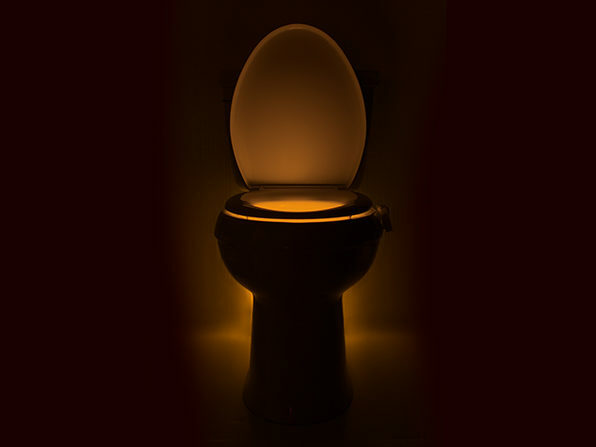 Let there be light in the bathroom! 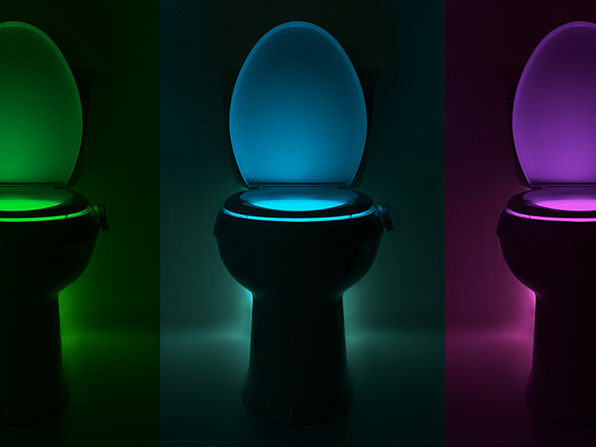 This specialized IllumiBowl adds any color of LED light to your toilet bowl, while simultaneously fighting bacteria commonly found in toilets. 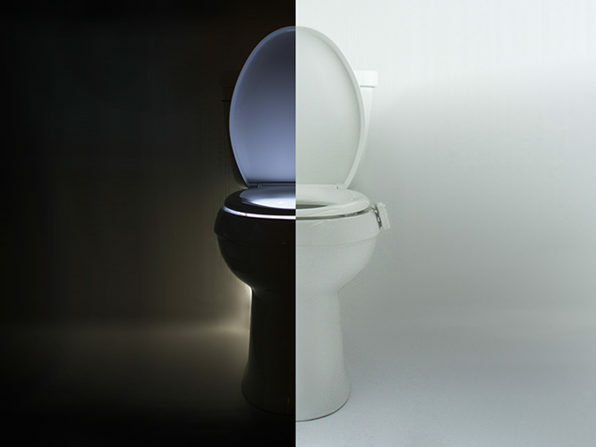 That means no more stumbling around when you have to go at night, and added peace of mind that you've got a clean toilet. 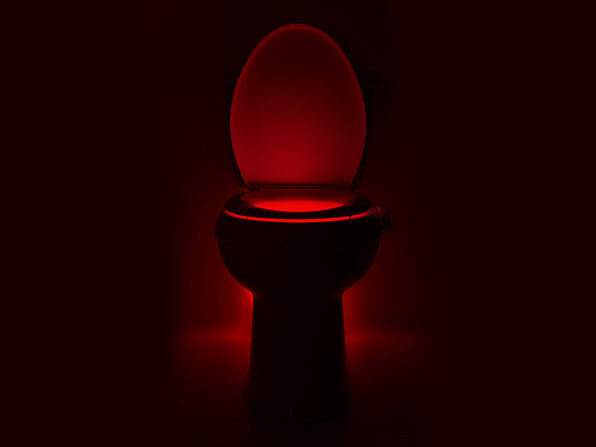 Simply snap it onto the rim and let it shine: it will automatically turn on when someone walks into the bathroom. 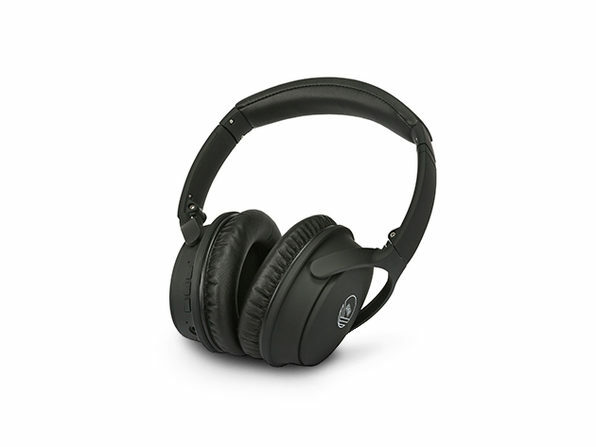 There are eight color possibilities and patterned illuminations, making quite the show.